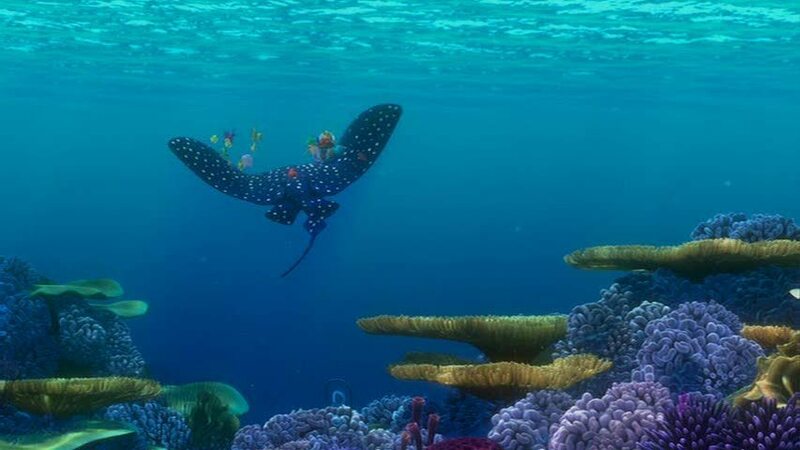 Finding Nemo. . HD Wallpaper and background images in the Finding Nemo club tagged: oscar winner finding nemo walt disney pictures" screencaps animated film.